Dr Sarah Teichmann is a world-leading researcher in genomics and molecular biology, working in numerous collaborative efforts to unlock the mysteries and complexities of gene expression and proteins interactions in normal health and in disease. As well as being head of a programme in Cambridge, Sarah also chairs a hugely ambitious project to map all the cells in the human body, known as the Human Cell Atlas consortium. Women setting up their own ventures still remains a rarity in biotech today, but one of the UK’s best-established trailblazers in this respect is Deborah O’Neil. An immunologist with over two decades’ experience in anti-infectives research and drug development, Deborah set up Novabiotic Pharmaceuticals to discover and develop the next generation of treatments. This includes tackling one of the world’s biggest health problems today – the growing threat of drug resistant ‘superbugs’. Cutting her teeth at leading academic centres in the UK, US and Belgium, O’Neil relocated to Aberdeen, where she spun Novabiotic out of the city’s Rowett Research Institute in 2004. Fifteen years on, the company’s lead product candidate, Lynovex, for the treatment of acute pulmonary exacerbations in Cystic Fibrosis, was recently granted FDA Fast Track Designation. The last few years have seen a huge surge of interest in new gene editing tools that have enormous potential as tools for drug discovery and as direct therapies for currently untreatable conditions. The greatest excitement is reserved for CRISPR-Cas9 gene editing, even though the technology is still in its infancy. While trials of the technology to produce therapeutics are just getting underway, some pioneers are already using it in different applications. 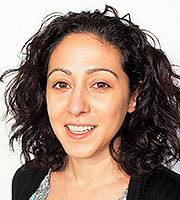 Kathy Niakan is a group leader at London's academic research hub The Francis Crick Institute.and is investigating the mechanisms of lineage specification in human embryos and stem cells. She was the first person ever to be granted a licence to conduct CRISPR-Cas9 gene editing in this setting, and her work aims to shed light on the molecular basis of infertility, miscarriages and developmental disorders, and could eventually lead to therapeutic applications of stem cells. An academic, practising clinician and social enterprise entrepreneur, Dr Sandra Bucci is focused on improving treatment and support for people with acute mental illness. 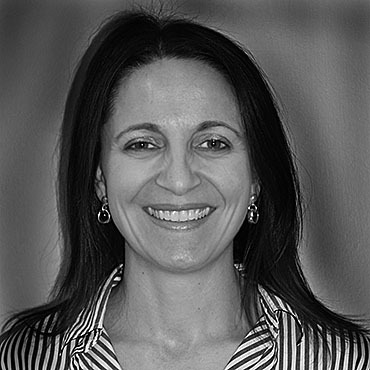 Originally from Australia, Dr Bucci moved to Manchester to become a Lecturer in Clinical Psychology in 2008 and continue working with patients. After returning from maternity leave, she secured MRC funding to develop innovative methods to treat psychosis, and she and her team are now developing the interactive ‘Actissist’ app to provide Cognitive Behavioural Therapy (CBT)-informed strategies for people with early psychosis. In order to accelerate its development, Bucci set up a community interest company, called Affigio, with colleagues at Manchester aimed at making the self-management tool more widely available. Bucci’s work exemplifies several encouraging trends in healthcare: the development of evidence-based tech for mental health, the use of social enterprise to accelerate progress and the emergence of women physician-entrepreneurs determined to make a difference. She and her team have now received funding to conduct a larger-scale, randomised, controlled trial which will run until October 2020. 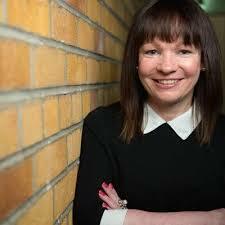 Dr Pauline Williams is Senior Vice President and Head of Global Health R&D in GlaxoSmithKline (GSK). A physician by training, Dr Williams joined Glaxo in 1992 in the clinical pharmacology department. In the years since, she has demonstrated a remarkable and singular determination to overcome barriers to improving health for the most vulnerable patients in developing countries. In 2012 Dr Williams created the GSK Maternal and Neonatal Health R&D Unit, and launched an innovative partnership with Save the Children to develop medicines specifically designed for use in low-resource settings. One notable project involved Williams reformulating the active ingredient from a GSK mouthwash, chlorhexidine, into a gel to help prevent neonatal sepsis – thereby turning a similar consumer health product into a potential lifesaver. Crucially, GSK also agreed to supply the product at a not-for-profit price. Dr Williams also founded the GSK Non-communicable Diseases (NCD) Open Lab, an open-innovation initiative designed to stimulate and support research by African academic researchers to understand and address the rising burden of non-communicable diseases in sub-Saharan Africa. She is a keen advocate for women in science and is active in mentoring and promoting awareness of careers in science and the pharmaceutical industry. Writing in a MRC blog about women in science earlier this year, Dr Williams picked up on a theme often cited as one of the barriers for individual women advancing their careers: self belief. “Believing in myself has been one of the biggest challenges of my career to date. 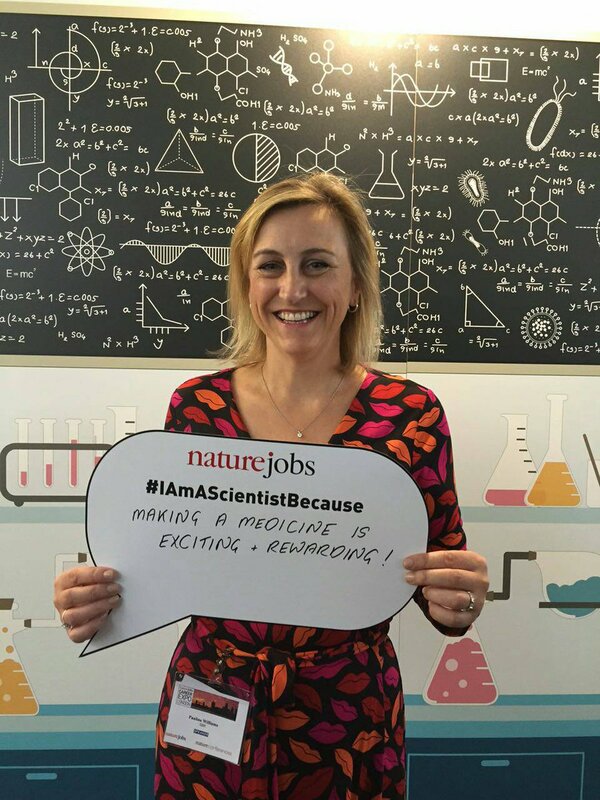 It took a long time for me to stop talking myself out of new opportunities because of lack of confidence.” Pauline’s great achievements are, of course, just the kind of example that could inspire a new generation of women to enter science. One of the outstanding clinical trialists and epidemiologists of her generation, Prof Janet Darbyshire’s expertise in research methodology has led to improved prevention and treatment of diseases such as HIV and tuberculosis around the world. She established the MRC Clinical Trials Unit (CTU) at UCL as an internationally recognised centre of excellence for clinical trials, meta-analyses and epidemiological studies. As well as having an enduring impact on health in developing nations, Professor Darbyshire has also been influential in building the UK health research. As Director of the MRC Clinical Trials Unit she has led the National Cancer Research Network in applying clinical trials for the improvement of cancer management in the UK. She was recognised for her the lifetime achievements with the MRC’s Millennium Medal Award earlier this year, the first woman ever to receive the honour. 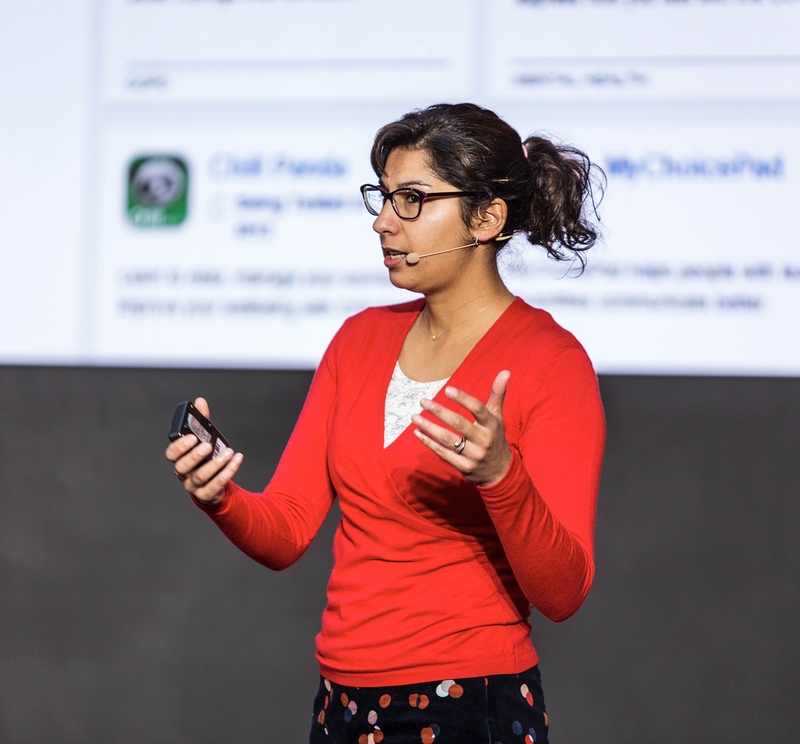 Dr Indra Joshi is an emergency medicine doctor who is the clinical lead for NHS England’s Empower the Person Portfolio, which aims to create a citizen-friendly digital interface for the NHS. She admits that the NHS is having to play catch-up in parts with the digital world, but says creating a digital NHS service that is fully inclusive, and that citizens trust, takes time. “My role is to empower patients and citizens to improve their own experience of the NHS, and taking care of their own health. However she cautions about hype surrounding the possibilities of exciting new technology, such as AI, and says the fundamentals of patients being comfortable with technology, sharing their data and giving consent, all need to be embedded first. “I am focused most on how to make the average person comfortable with these new ideas and raising the standards these technologies aim to. While all these whizzy gadgets are exciting, you need to bring patients and the public along on this journey. Many people using the NHS won’t have a mobile phone, for example, so you have to include them about them when designing a digital service. Often we forget about include our end-users, and co-design/co-creation is fundamental to good uptake and impact." Indra points to progress already made on these fundamentals – free wi-fi available to 40m people on NHS sites across the country, a simple, user-friendly and trusted NHS.uk information website attracting 50m visits per month, and an ongoing roll out of an online ‘111’ urgent service across England. As for more advanced tech, she says there are some great (early) examples already being used, such as Olibot - a chatbot which helps children understand what will happen to them in hospital and their surgery. Indra also feels strongly about advancing women and increasing diversity in the digital healthcare and IT leadership, which remains male-dominated. She is the Clinical Director of One HealthTech, a UK network which champions and supports underrepresented groups in health innovation, particularly women, to be the future leaders in healthcare. 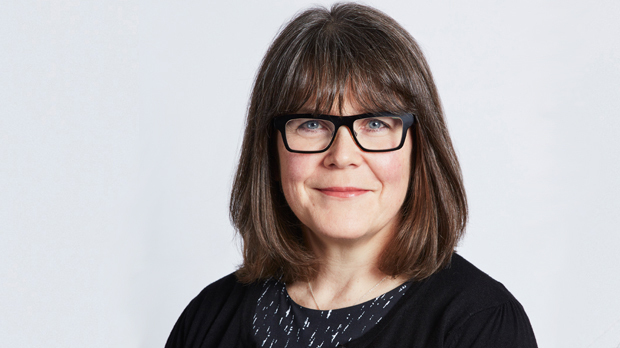 Delyth has been a central figure in breast cancer charities for more than 20 years, building the sector’s voice in health policy campaigning and research, and putting breast cancer firmly on the public agenda. In 2015 she oversaw the merger of her organisation Breast Cancer Care with Breast Cancer Campaign, and became CEO of Breast Cancer Now, the UK’s largest UK charity of its kind. Its stated ambition is that, by 2050, everyone who develops breast cancer will live. She now sits in the House of Lords as an independent peer, and is chair of the National Cancer Research Institute (NCRI), the linchpin of UK cancer research collaboration between government, academia and commercial organisations in the UK. Emma Walmsley is the first-ever woman leader of a big pharma company, having taken on the CEO role at GlaxoSmithKline in April 2017. Since then, Walmsley has very definitely put her own stamp on the firm, making major changes in personnel and culture, and clearly signalling that it needed to shake off years of underwhelming R&D and commercial performance. Walmsley has impressed with a few high-profile hirings to key positions, including Dr Hal Barron as its new R&D supremo, but it will take a few years to see whether her strategy will pay off commercially. There has been no shortage of ‘big calls’ to make – Walmsley has just ordered the sale of GSK’s rare diseases division, while reversing her predecessor’s puzzling decision to scale back its presence in oncology. She also decided to pay $13bn to buy Novartis out of the companies’ consumer health joint venture, a tricky balancing act to pull off when also looking to increase investment in the more profitable pharma business and maintain shareholder returns. As pharma’s first woman CEO, she is clearly under extra pressure to prove that she is as good as her male peers, with commentators also eager to see if she brings a different managerial style. Graduating in Classics and Modern Languages from Oxford and beginning her career at L’Oreal before joining GSK’s consumer division, Walmsley has certainly taken an unconventional route for a pharma CEO. Whether she can turn this outsider status to her advantage is yet to be seen, but leading the UK’s biggest global pharma company means there will be a lot riding on her leadership in the next few years. The future of health and social care in England will be driven by a new breed of Integrated Care Organisations, aimed at creating sustainable, proactive and patient-focused care. ICOs (formerly known as Accountable Care Systems) require exceptional individuals who can break down the many institutional, cultural and financial barriers between hospitals, primary care and local authorities. Greater Manchester is England’s trailblazer, but close behind is Surrey, where NHS and local authority leaders have now signed a devolution deal. This will give the area greater autonomy to implement a master plan for joined-up health and care services for a diverse population of 850,000 people. 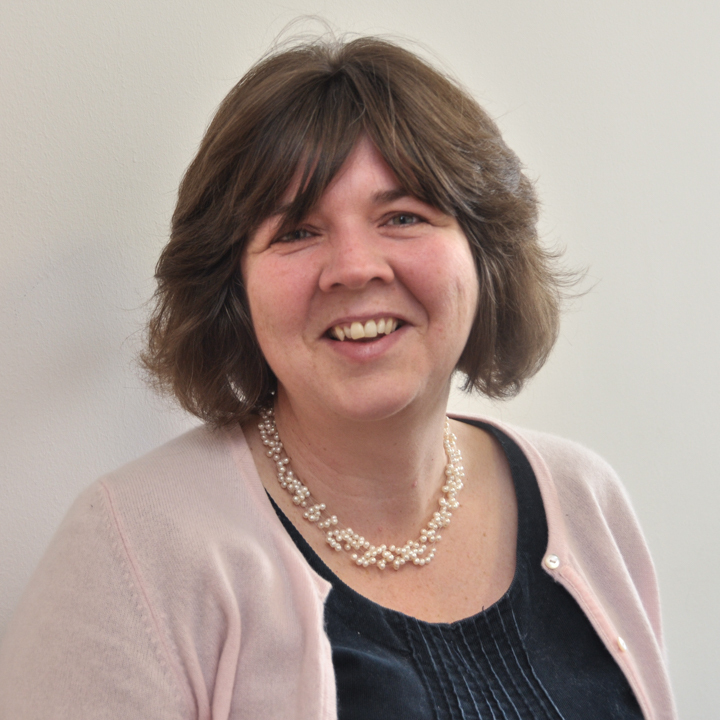 Dr Claire Fuller has been a practising GP since 1995, but has taken on leadership roles in the last decade at the CCG level and now beyond. Among her first priorities are to co-ordinate greater collaborations between hospitals, community and primary care organisations. She has also been instrumental in ambitious plans to create new integration of health and social care locally; including new pathways to support the frail and elderly and also in stroke care. There is no doubt that Claire and her ICO colleagues face huge challenges, not only in bringing about closer integration between a huge range of disparate organisations, but also in making budgets stretch to meet their ambitious goals.